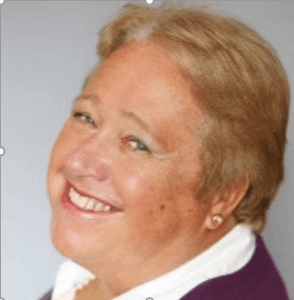 Sue is a Civil Celebrant specialising in Funerals and a qualified Grief Recovery Specialist. “Used to dealing with people who are grieving I know how important it is in recovering from loss and grief. As a civil funeral celebrant, I will help you to have the funeral service that you want. You may include some religious elements or none at all. I will meet you to discuss your wishes and write and deliver the service on the day. If your grief overwhelms you I can help you with a course to guide you through the steps to recovery.